In colder climates, the use of central heating systems is more practical, whether it is required in residences or public buildings. These systems will have a furnace, boiler or heat pump located at a central space within the building that needs to be heated. 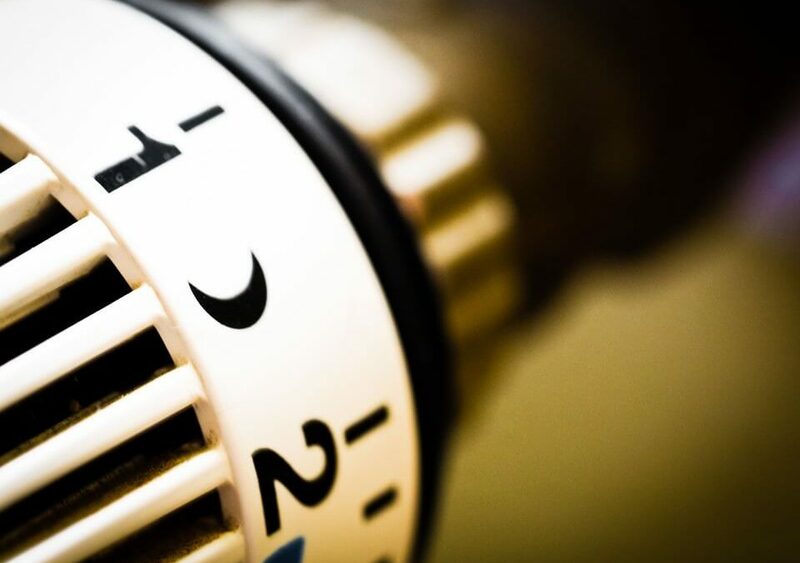 Central heating systems can use electricity, oil, coal, natural gas or any other fuel that is convenient for reasons of economy, storage or availability. These units will heat up water, steam or air and disperse it to required locations within the living or working space, through pipes, radiators or ducts, that need to be part of this heating system. Larger buildings will have such systems located in a special furnace room, boiler room or room that contains all mechanical equipment. In homes, they may be conveniently located in basements, lofts, or even on roofs. Piping or ducting or other arrangements carry the heat from the source of heat like a furnace or boiler to all parts of the structure they are designed to heat. Ducts that will transmit heated air, need fans or blowers to circulate the hot air and also carry return air back to the heating unit or vent to the outside. These ducts also require filters and air cleaners so that the health aspects of constantly circulating air are taken care of. The same ducts can also be used for air conditioning during hot weather. Where the heating is conveyed through water, water needs to be conveyed to every living space through piping that can pass through radiators that have fins that will distribute the heat. Radiators can be placed on walls or the water can also have piping that runs under floors to heat the building. These central heating systems that use water or any fluid, require to have pumps to ensure proper circulation in place of fans that are used in ducts, and the pipes may also need to be insulated to prevent heat loss. The advantage of a central heating system that uses water, is that the same hot water can be used for other hot water needs in a home or building, like in bathrooms, kitchens, and laundries. Central heating systems were first used by the Romans that used ducting for sending hot air through homes and public baths. Any design of a central heating system must place the main equipment in a location that makes it central to all the rooms that need to be heated. There should also be space and proper access to the equipment for any maintenance or repairs. Duct design must ensure the shortest length of ducts and it is not uncommon to use a single long length that branches out to various rooms. An uninterrupted length without any bends or change in direction can reduce the load on fans. Ducts may also need to be insulated. Almost all these systems will have a number of thermostats that allow for control of temperatures, though many homes, may prefer a single thermostat that gives the same temperature in all rooms. A central heating system that allows you to control temperatures in all rooms and even switch of appliances in particular rooms can ensure that every room is comfortable for the person occupying it, and can also lead to a reduction in utility or fuel bills. Proper maintenance is a must for central systems and must be carried out periodically to prevent breakdowns, that in central systems can bring about a great inconvenience to the residents or users of a building. This system can, however, make living and working very comfortable and even allow you to enjoy shirt sleeve weather in the coldest of winters.